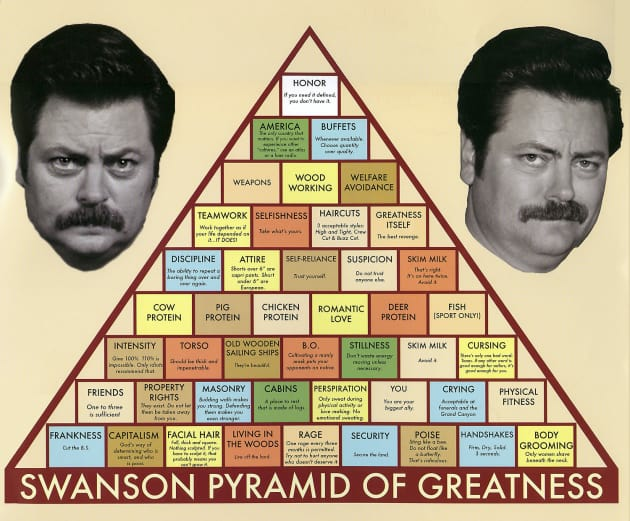 Learn how to go from being a gladiator to a Swanson thanks to the Swanson Pyramid of Greatness. 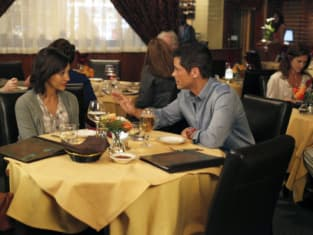 Parks and Recreation Season 3 Episode 1: "Rainy Day"
Ben: Newspaper headline was "Ice Town costs ice clown his town crown." Ben: They were big into rhymes. Woman: These are way too tight. Tom: Well, the real Cinderella didn't have hippo feet.